Domain names have become quite a popular investment over the recent years. Flipping domain names have made quite a few people very rich in recent years. There are sites out there where you can buy/sell domains, while others are auction based where the highest bidder gets the rights to purchase the domain. Auction sites are more popular when you are selling high profile domain names where the value exceeds $1,000. Buy/sell sites usually have the niche domain names for sale. –Generic domain names about a product or a service can be quite a valuable asset. An example of a generic domain being sold for millions of dollars would be www.insurance.com. That domain name sold for $36,500,000 in 2010. These domain names are typically high in value as long as you avoid copyright infringement. Due diligence is very important when it comes to domain names because the court can order you to give up your domain name for free if you are found guilty. –Business domains is another great investment. These domains can be pair with a geographical location for example NewYorkDentist.com is a site where people review their dentist online. These domains can bring in ad revenue due to their specific nature. -Geographic domains is another great investment because it is relevant to a large group of people. Owning a domain like NewYorkBroker.com can be quite handy when people are looking to start a business for Brokers in New York. 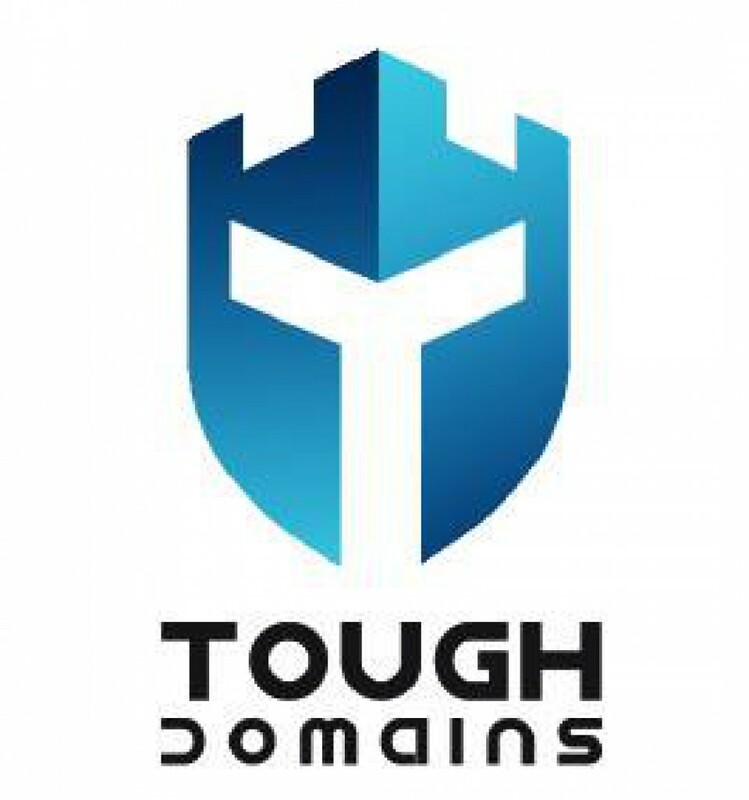 -There are also issues with investing in domains. The biggest issue for domain names is the liquidity and their value. The value of a domain name is very subjective and can be valued very differently. There are different aspects to a domain that can increase its value like the backlinks. Selling the domain is also an issue because a buyer might not come along until months after the initial auction/sale is posted. There is no way to tell if a domain will yield profit like other investments you can make. Investing in domains is a lot of work and it will take a long of time before you make a high return on an investment. If you have any questions please feel free to leave a comment on or use our contact page.